The Argus Pro is an easy-to-use camera with all the security essentials and a budget-friendly price. The slightly scaled-down version of the original Argus can be paired with a solar panel for continuous charging. 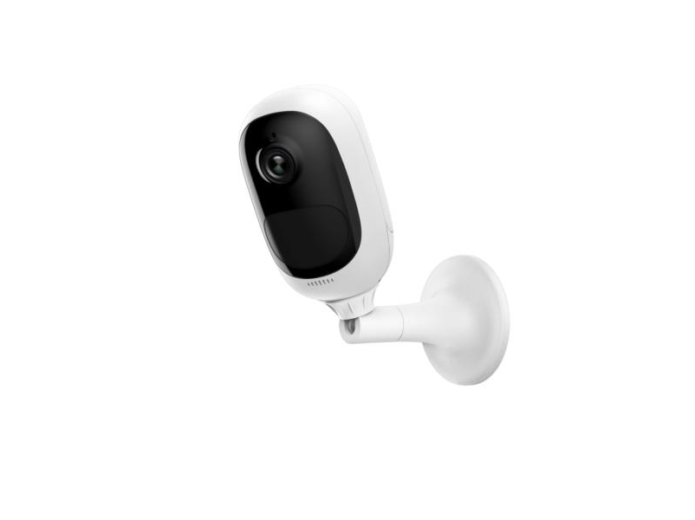 Reolink has effectively filled a void with its Argus line of affordable, no-frills, wireless indoor/outdoor security cameras. The Argus Pro is its latest offering, but it’s not a premium model as you might expect given the name. In fact, it lacks a few features of the original Argus cameras—though you likely won’t miss them—and, at just $100, it actually costs a bit less.